Are you using all of these? Things move fast in the online world and with all the information coming at you it’s difficult to really know what’s working and what’s not and who to listen to about it. In this article I will share with you 5 conversion strategies that will increase your sales. 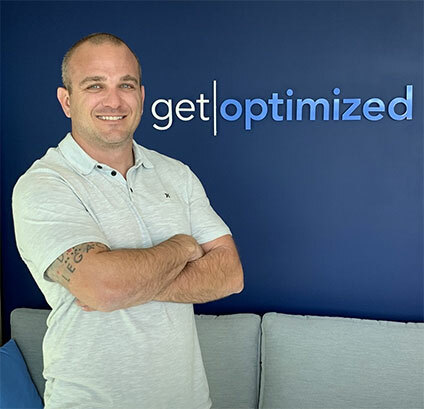 My team and I sift, sort and test all of the newest strategies and the 5 I am going to share with you were developed the hard way, by our own in-house testing. This first strategy is a great way to get current buyers who passed on your upsells another chance to buy. The trick here is to structure an educational follow up sequence positioning your upsell as the solution. You already sold them once, now they are a buyer and the time to get them to buy more is now, not later. You have to get them while they are hot, in the buying mood and still heavily vested in your solution to their problem. 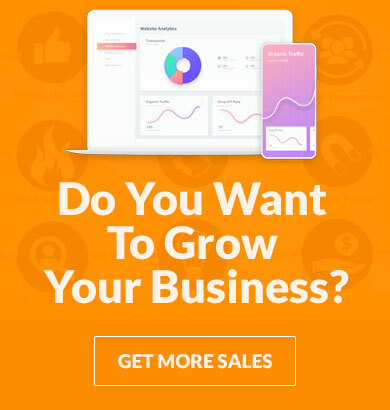 Many of your buyers just out of habit will say no to a slew of upsells out of principle, give them another chance to buy and you’ll see a big jump in the first 7 days of your overall customer value. In the online world people get used to seeing the same old thing over and over. Everyone just copies everyone else and sometimes it’s smart and sometimes not so much. There are times when you just need to shake things up a bit and try something that goes against conventional wisdom. For example have you ever noticed that orders forms are always on the right? If you haven’t go back and look at a few sites in your niche and you’ll see what I mean. Now this may seem like a trivial change, but do you realize that sometimes a single punctuation mark or a capital letter can alone can double click through rates on ads? This again is a strategy we came across purely by thinking outside the box. Sometimes you just need to take a step back and look at what else you can test, no matter how trivial. This particular test boosted conversions 28%. I know what you’re thinking; wouldn’t it be easier to watch a video on my phone than to scroll through a sales letter? Many would think the same but the proof is in the testing. We have found long form sales letters for Info Products out pull VSL’s on mobile most the time. The same goes for upsells too, people will read and buy on mobile a lot more than they will watch and buy. My theory on this is that watching a video is a passive process and something a lot of people do on their phones (Think Cat videos) but to actually read through something and process it is a more engaging activity and makes them more prone to click that buy button. I know it’s tempting to drop a cookie on everyone, but let’s think this through for a minute. With all of your advertising you want to get a solid and profitable ROI right? The why on earth would you want to spend money on people that immediately bounce off your page? These people are much less likely to buy and they’ve proven to us they are not interested in our solution because they left so quickly. So what do you do? You use java script to delay the placement of your remarketing cookie. This way you are only retargeting people that actually took some time to look around and they are much more likely to come back. Pretty cool huh? I told you nobody was teaching this stuff. If there is one thing we know about your email list is that they are interested in what you have to offer. One of the best uses of your email list is to upload that list into Facebook and get what’s called a lookalike audience. Facebook is incredible at demographic profiling and with your list they can put together an audience that thinks feels and acts just like your own customers. How awesome is that? Now you can target people that are similar to the people that have already raised their hand and said yes I am interested in what you have to say. This is absolutely one of my favorite strategies and one that dive into even deeper in other articles and trainings we’ve produced. 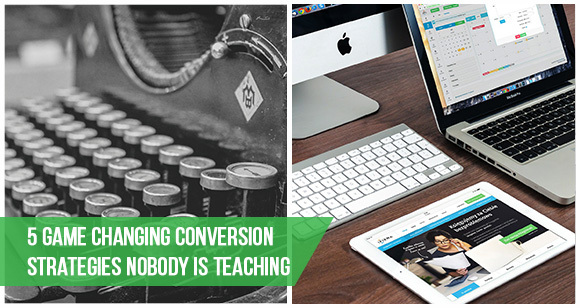 So there you have it 5 killer conversion strategies that you won’t find being taught out there. These are in the trenches, tested and proven strategies that will crush your conversion rates.